Whether you’re looking for a walking boot or squash shoe, a day to day trainer or golf gear, there’s plenty of options out there. 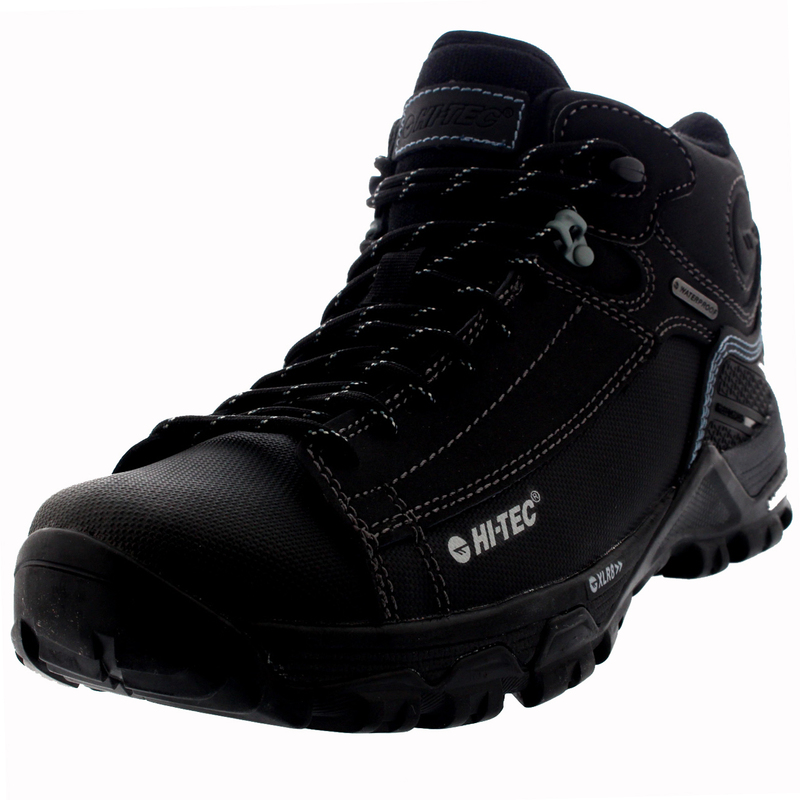 So why choose Hi-Tec? 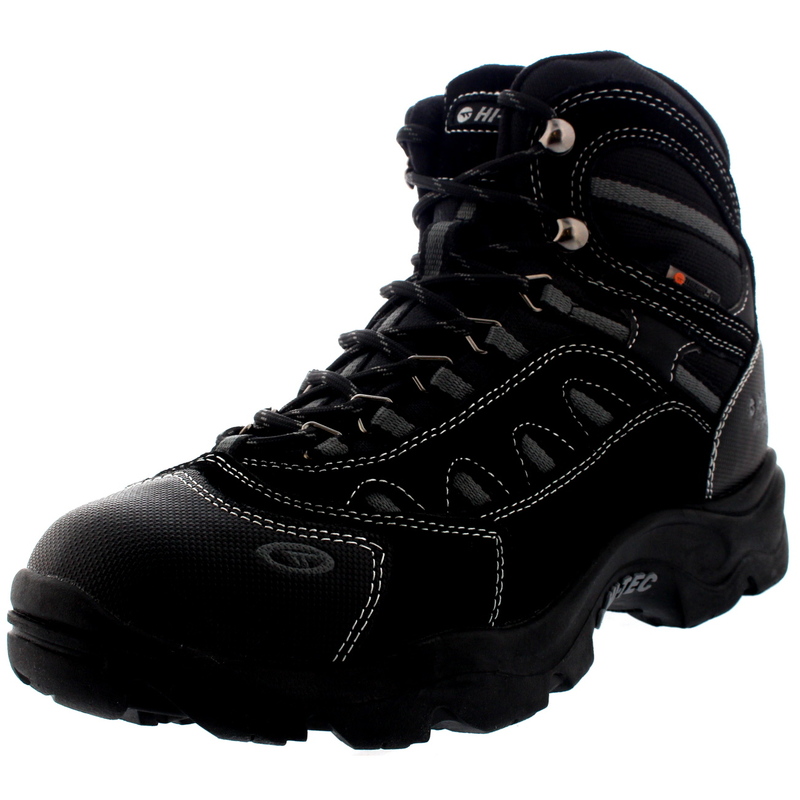 Many of their shoes feature latest technologies such as: V-Lite, a revolutionary build using innovative materials and construction to reduce the weight of the shoe as much as possible; Vibram, the world leader in high performance soles delivering durability, traction and protection; and Thinsulate Insulation, which uses unique fibres to trap air molecules offering you warmth without bulk. 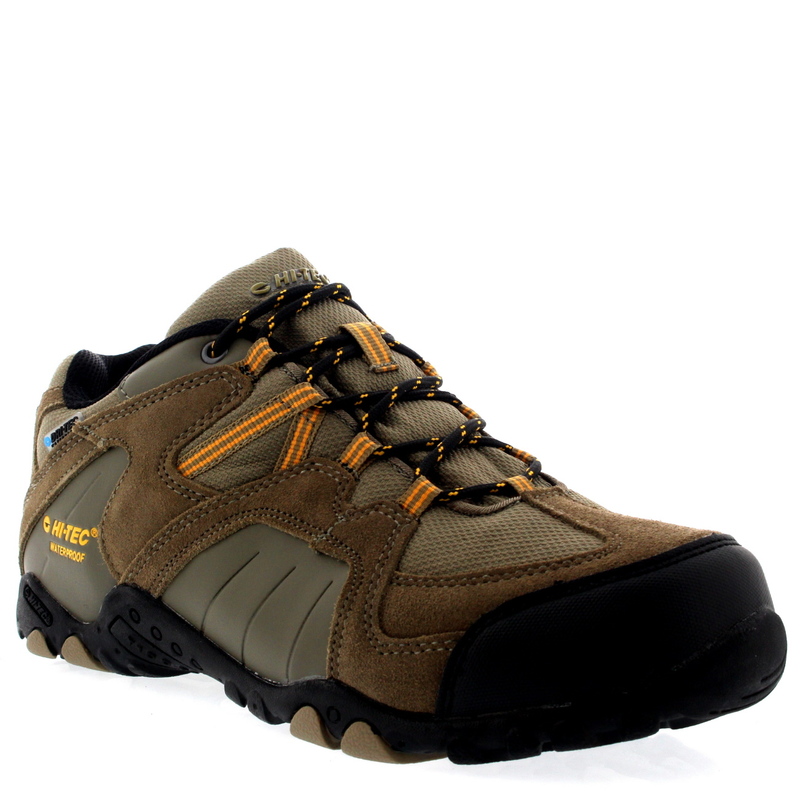 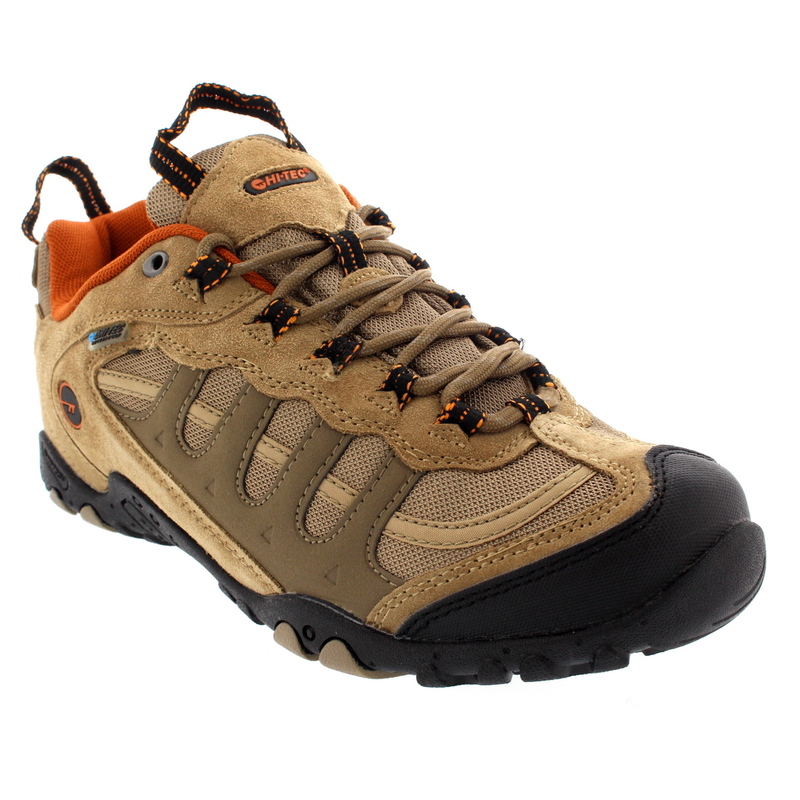 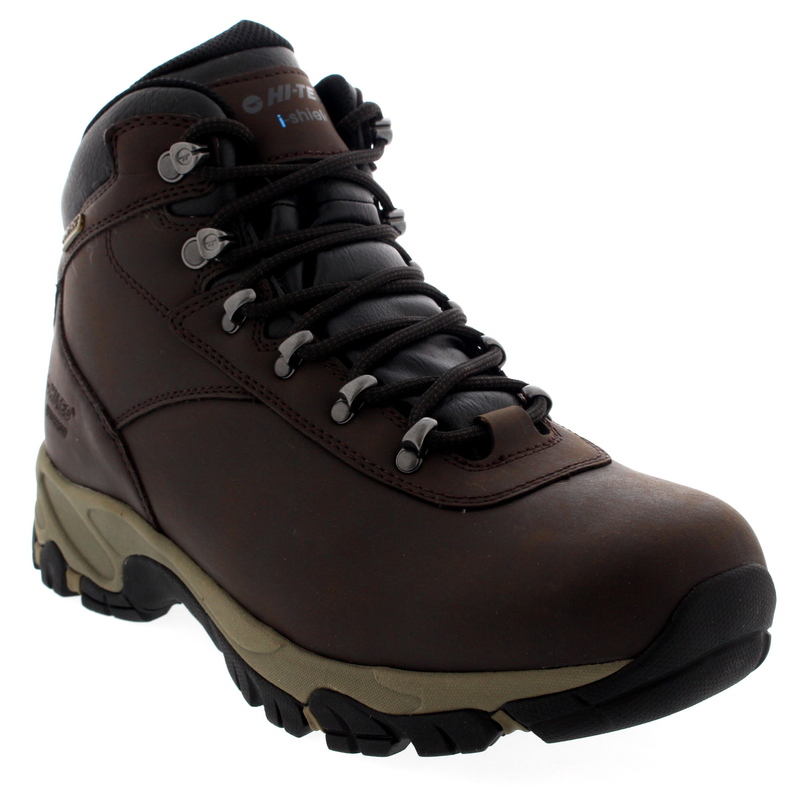 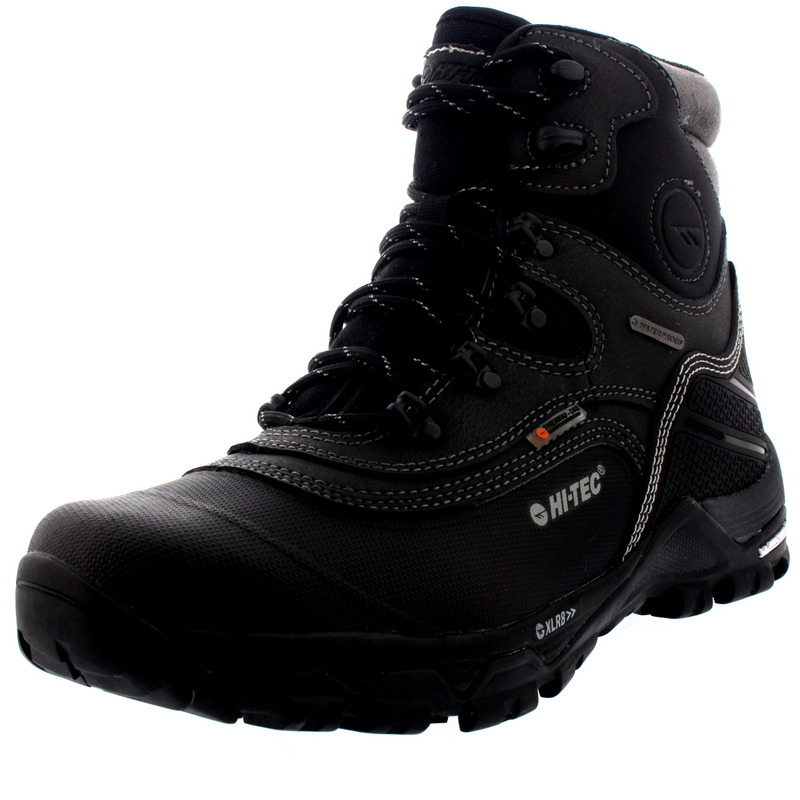 In 2013, Hi-Tec won the ‘Outdoor Footwear Brand of the Year’ and take huge pride in producing lightweight, quality, comfortable footwear. 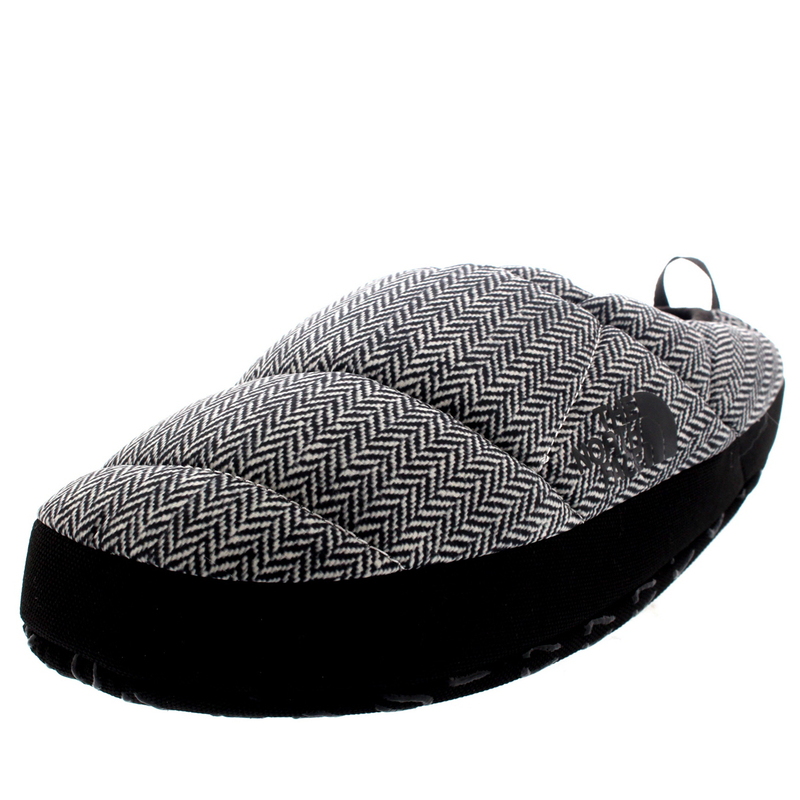 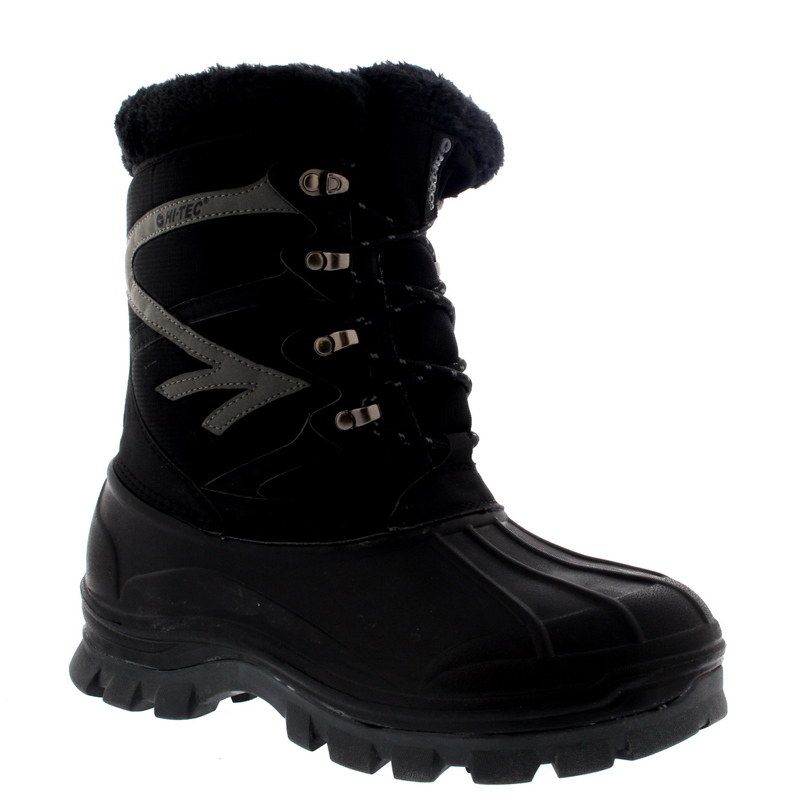 They also produce a wide range of footwear to suit individual needs offering footwear that is practical, stylish, colourful and great value.